I don’t mind a bit of op shopping and trawling through local second-hand stores. It is true what they say, one man’s trash is another man’s treasure. And with a bit of creativity and a lick of paint, anything can look new again. But there are a few items that if you see in a second-hand store, you really should not leave without. Remember those beautiful, textured and glamorous cocktail glasses your grandma used to have? Maybe it was a whisky glass or champagne flute? 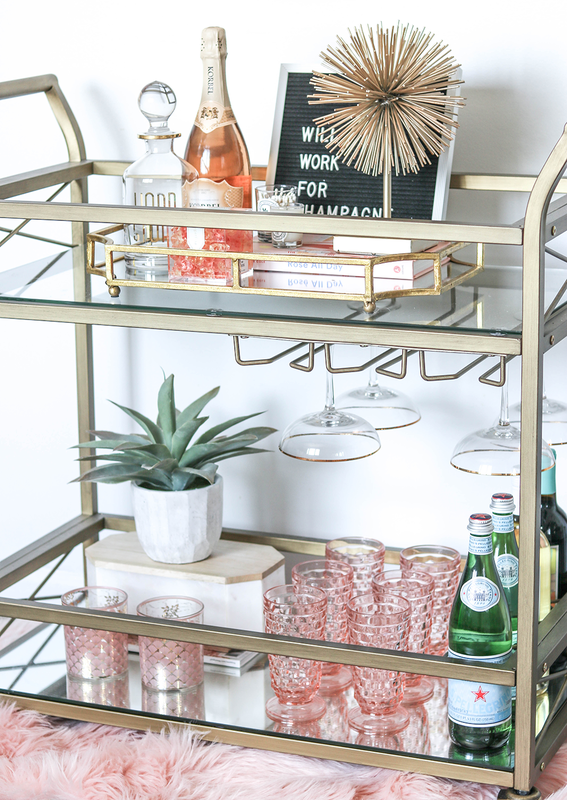 With the return of the bar cart, everyone is in search of exquisite glassware to display. And your local op shop is where you’re going to find them! The best bit is that they will be a lot more durable than what you can buy today. 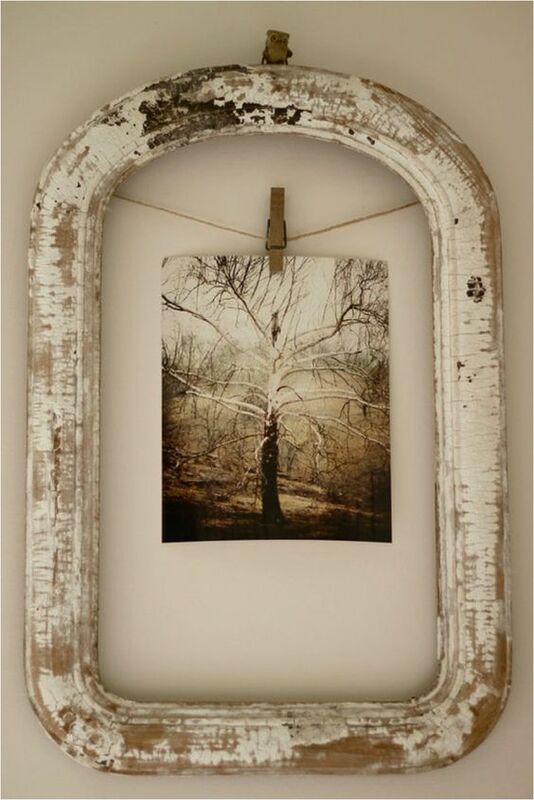 Look past the dated fabric and look for a solid frame with little to no wear. 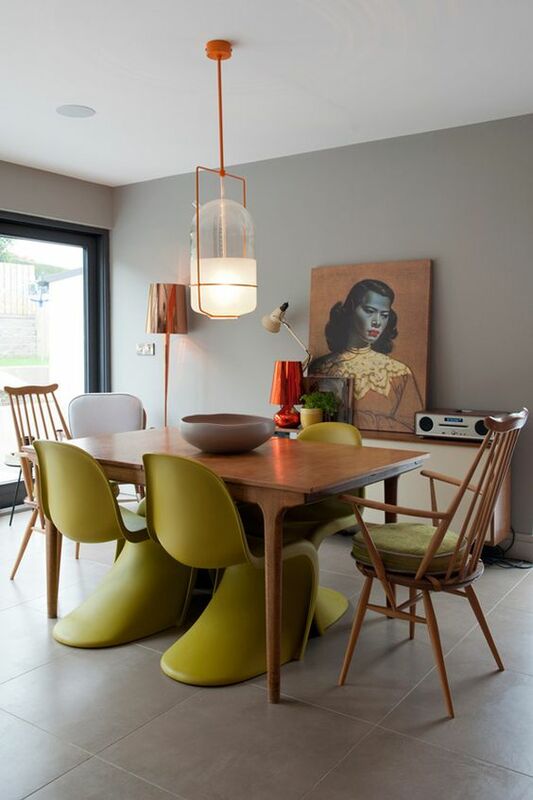 Fabric can be replaced so keep an eye for a piece that really stands out. Cane bedheads… cane anything really! Cane is making a huge comeback from plant stands, bedheads, bed side tables, shelving – the list goes on. 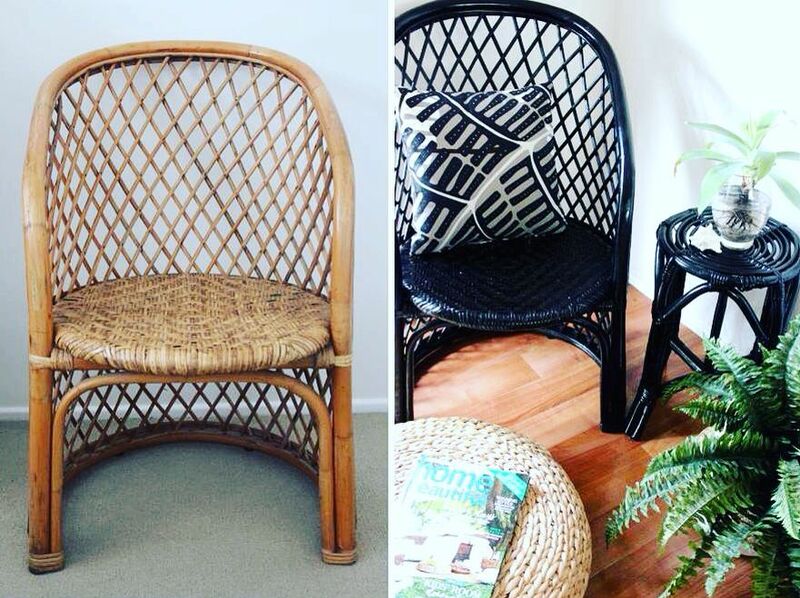 If you are lucky to spot a piece of cane furniture, ensure it is in great condition (or can be easily repaired) and snap it up. Even if cane is not your thing, try your luck selling it on your local buy swap and sell page. I can almost guarantee a profit! If you don’t mind spending a weekend sanding, painting and varnishing, second-hand wooden furniture can be a great find. You want to look for unique pieces; something a little bit different. 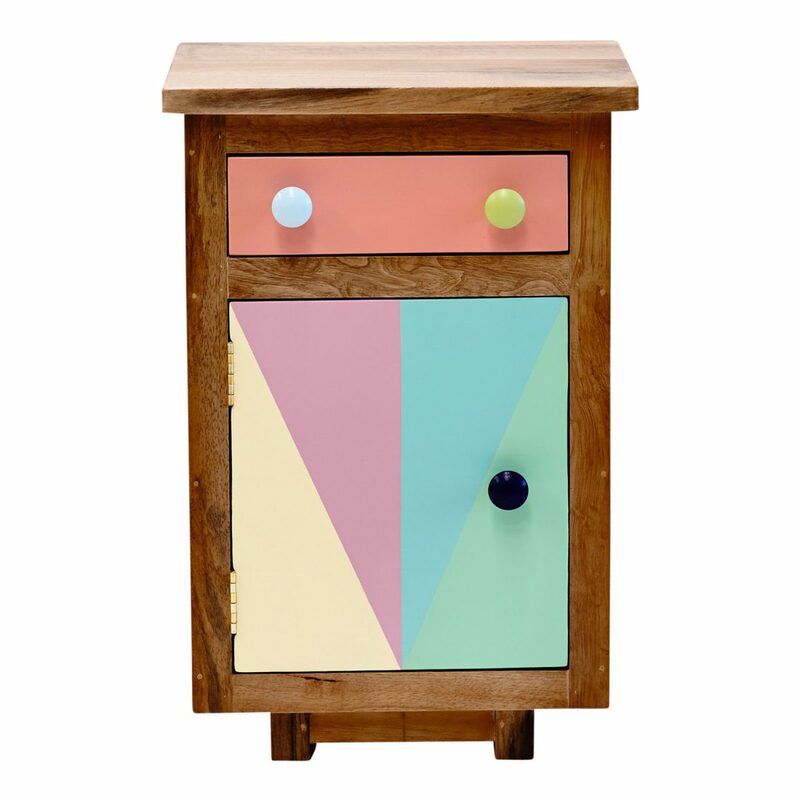 With a lick of paint, new handles and drawer knobs, you will end up with a stunning and unique piece of furniture for a fraction of the price of something new. Ignore the painting and take a look at the frame. You can easily pop the canvas out and replace it with something you love. Again, a good sanding and maybe some paint, and you can easily afford some new artwork for your walls. What have you found in op shops? i love op shopping, although I don’t do it as much now that I’m back in Sydney as when I lived n Brisbane. The Salvos at Red Hill is far and away the best op shop i have ever visited. You could spend hours there and fill up the car; budget permitting. 🙂 In addition to the above items, particularly glassware, I look out for vintage style kitchenware ware & servery, blue & white plates, blue vases, books; particularly music and political based biographies and display items that take my fancy. My rule of thumb, i love it and can visualise where i’ll utilise. My best buy would a $130 side board that i stripped back and re varnished for around $100. Looks like its cost a gazillion & i always receive compliments from visitors. In addition to the above items, particularly glassware, I look out for vintage style kitchenware ware & servery, blue & white plates, blue vases, books; particularly music and political based biographies and display items that take my fancy. My rule of thumb, i love it and can visualise where i’ll utilise. My best buy would a $130 side board that i stripped back and re varnished for around $100. Looks like its cost a gazillion & I always receive compliments from visitors.